Join us in the treet.tv studios in Garden of Dreams at 3pm, Friday the 13th, with our host Cinders Vale and hunt reporter Rosamoo Mendelsohn of Hunt SL for another great show! 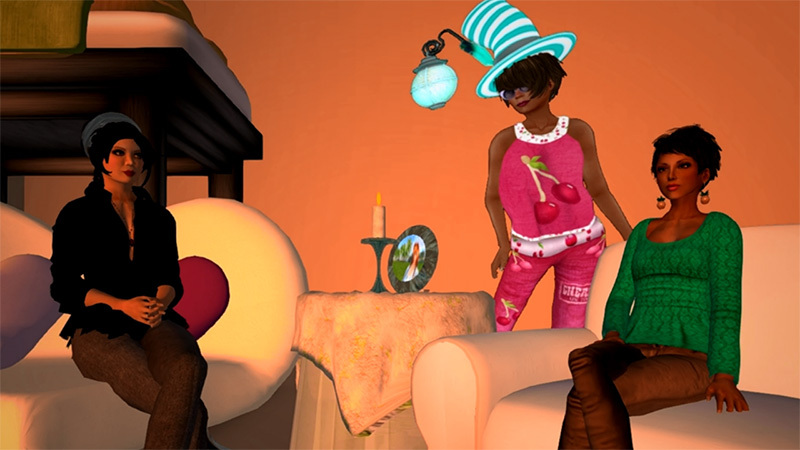 Xia Nishi brings us news of The Hunties and more about what’s new at HUNT SL. Rosamoo talks to Xia about Hunt SL and the Hunties! 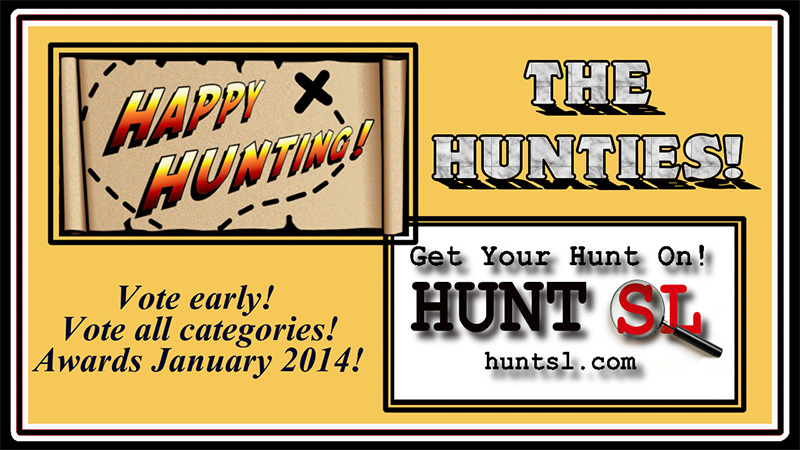 You’ll find lots of hunt gifts that will entice you in the Hunt Report with Rosamoo. Rosamoo and Cinders discuss Hunt Prizes!